Following on from the success of last year, the pathway will continue to provide an opportunity for girls on Jersey to receive monthly academy coaching; participate in fun activities and help to encourage player retention. As in previous years it is to be run in addition to and in conjunction with coaching that the girls may already attend at their own clubs. To allow for additional participants and to be able to provide more appropriate coaching based upon ability, this year there will be FOUR separate sessions. Please see details of these groups on the following page. Participation groups will be 60 minutes long with preparation sessions running for 90 minutes. The cost for 6 sessions in participation groups is £30 and preparation groups £40. Beginners and those players newer to the game are encouraged to join participation sessions while players aspiring towards attaining handicaps or working towards reducing their handicaps should joinpreparation sessions. sisters / friends will be kept together where possible, if appropriate. 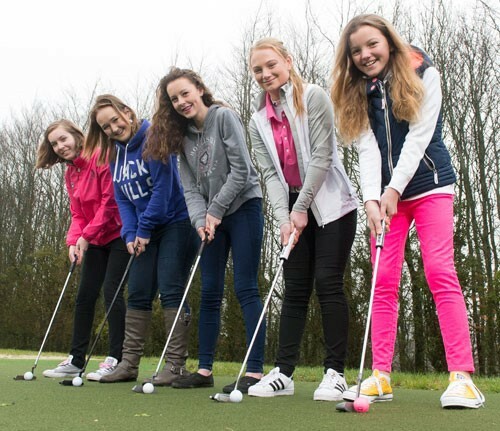 Some of the activities on offer will appear to not have much obvious connection to golf at times, but these are included to help promote athletic development, teamwork and reduce the risk of injury. It is hoped that some sessions will also be delivered by other coaches on the island to help promote the cohesive pathway that we aspire to. To register, please download and return an application form & player profile consent form along with payment where appropriate to: Alex Mollin, Royal Jersey Pro Shop, Le Chemin au Greves, Grouville, JE3 9BD. 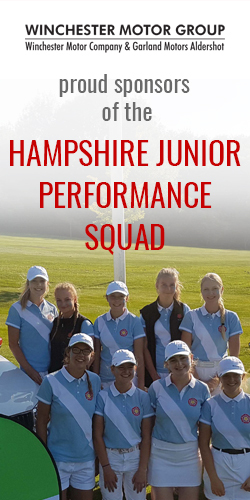 All applicants will be added to the 2018 Hampshire Girls Edufii page. Complete beginners with no previous experience. Beginners who may have participated in previous Academy or other golf coaching. Players who are aspiring to attain handicaps or who have recently achieved a handicap of 36 or above. Aspiring players who are working towards reducing their handicaps and are participating in regular club / Island competitions.